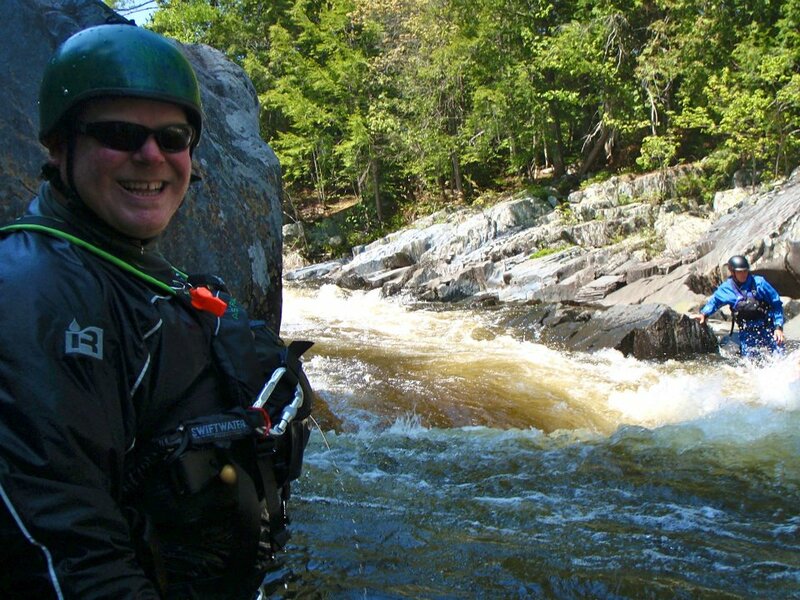 Northeast Whitewater: Moosehead Lake Adventure Destination: Come Cool Off With A White Water Rafting Adventure! 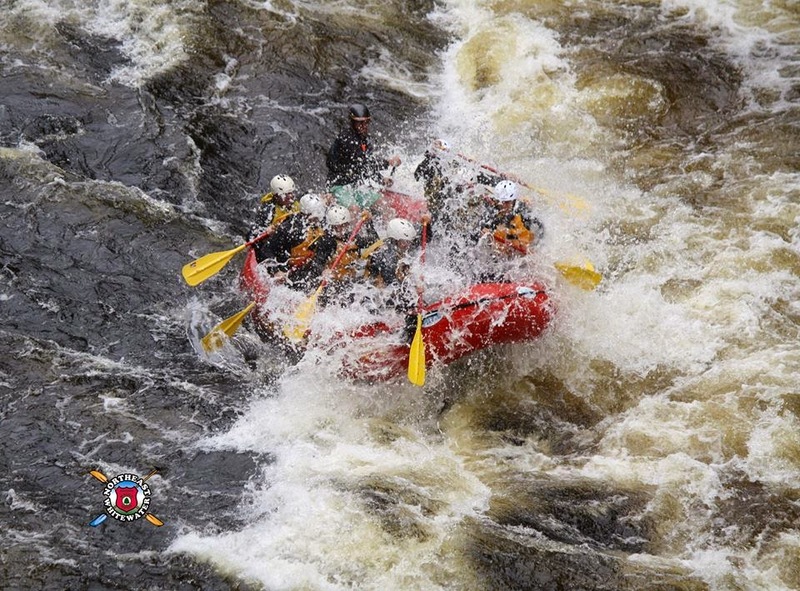 Come Cool Off With A White Water Rafting Adventure! What a gorgeous day for a rafting trip, the sun is out and the water is flowing! We had a great group today, a small group with seven people joining us on a great rafting adventure down the Kennebec River! The drive to the river was amazing, we saw four moose and two deer! It was as though we were on a moose safari! One of our office staff joined us with her boyfriend. It was their first time white water rafting in Maine! We also had a couple joining us who had explored many rivers, this would be the seventh river they have white water rafted! 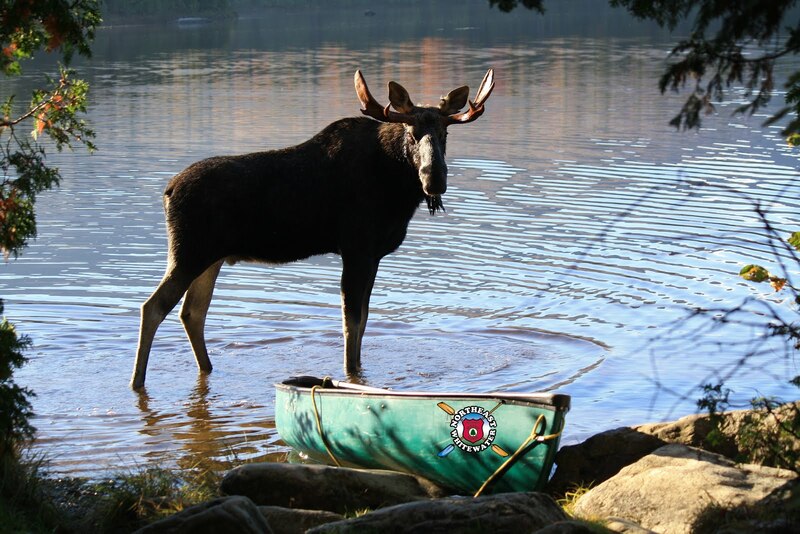 If you are interested in cooling off in this warm weather, join Northeast Guide Service and let us take you on an adventure you will never forget!